Please take a look at the folloiwng websites for the latest information on Transformation Tools (TT) and the Currell Effect (CE). Chrisopher's Interview on Spiritual TV! Christopher first appeared on the Spiritual TV Interview program on March 27, 2013. Due to the poplar demand, the second long interview was broadcasted live on Nov. 15th. 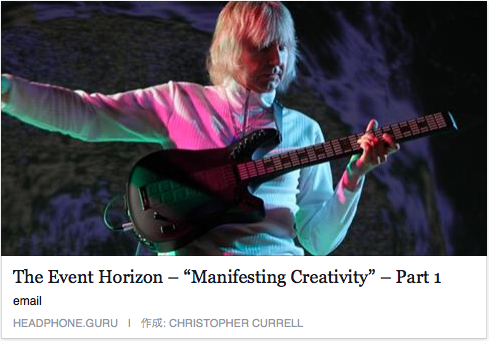 The first interview covered very wide range of topics, and in this second interview, Christopher also talked about subjects from his projects, this physical world as well as the universe. Very broad and deep content. Some of the topics might be quite surprising for some people but that is the fun part of a live live interview. You can also watch it on YouTube. ◆Please contact tt_office@ishwish.net for any inquiries. 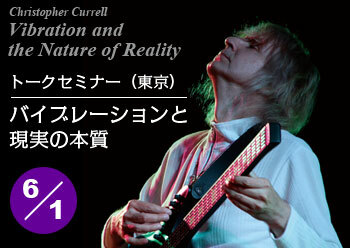 Christopher Currell will be holding a first seminar in Central Tokyo. 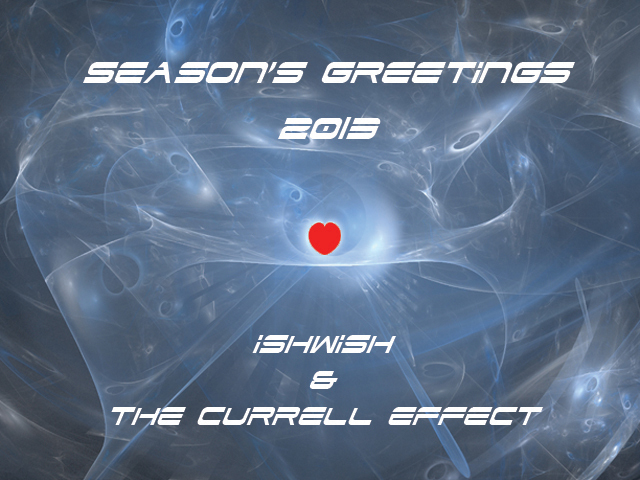 May the year 2013 be filled with infinite peace and harmony! 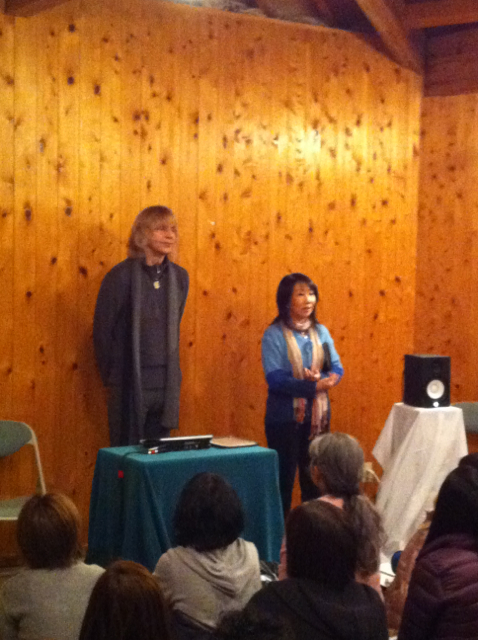 Ryujin Ascension Journey 2012 "Opening Gates"
Christopher was invited to the Ryujin Ascension Journey 2012 and held an opening event called "Opening Gates" on the winter solstice, Dec. 21, 2012, where he gave a talk and a did a vibration tuning. 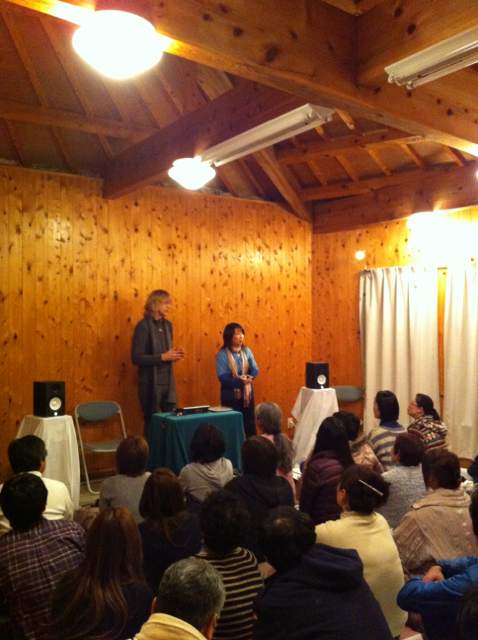 His improvised performance took place at 8:11pm Japan time when the center of the earth, the sun and the galaxy aligned. 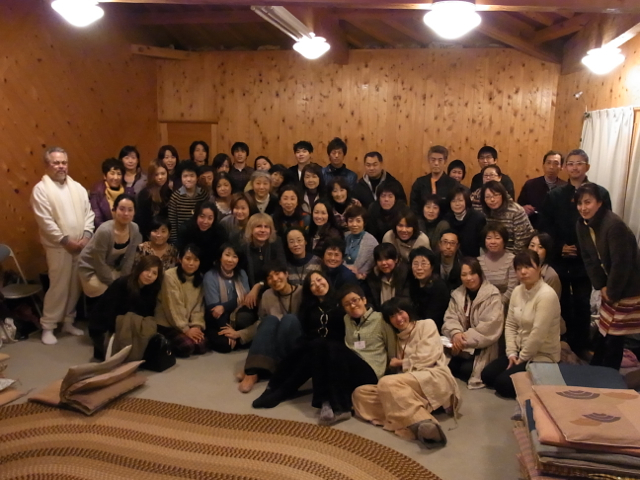 Many people came to a quiet mountain village in Wakayama and we all spend a peaceful and tranquil time together. 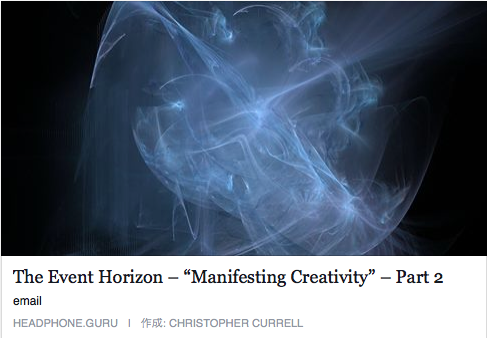 Christopher's new project called "The Currell Effect" is starting soon. Please visit Audio Cybernetics blog site to see his other activities. May your year 2011 be filled with light, love & joy! ishwish's music is used in archeological videos by Universidad de Zaragoza! We are pleased to announce that "Steps to Eternity" from "The Gates Of Dawn" CD is being used in the archeology video created by the faculty members and the students at Universidad de Zaragoza in Spain, and it is being used by other teachers. Professor Pilar Rivero commented that they used this music because they think "it is modern, technological but it shows too a peaceful connection between past and present, some 'universal.'" What a wonderful comment! ishwish's music must have been a perfect match to their high-end 3D modeling CG of archeological sites. 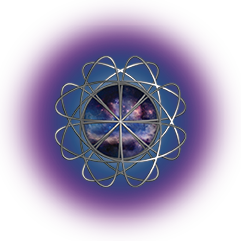 We are very happy that ishwish was able to contribute to such wonderful project. 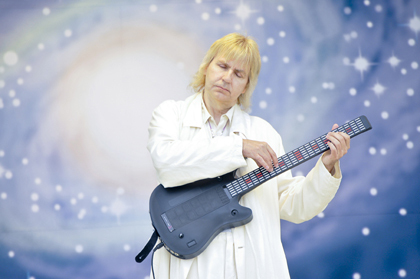 New ishwish CD "Meditations" was released worldwide on the Independence Day week in the US. Please see their press announcement. Five musical/sound collages that are designed to resonate specifically with the human spirit and the universe. The harmonious interaction of spirit and sound sets free information that is contained within the vibration. This information holds the key to elevating consciousness. 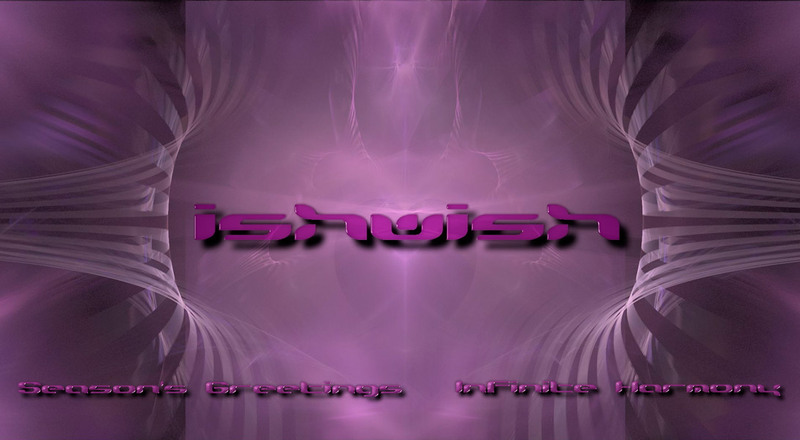 We now have a ishwish fan page on Facebook. Please take a look! Three songs from ishwish "Remember" are used in the "Gaia Symphony No. 1" and "Gaia Symphony No. 3" DVDs. Gaia Symphony is a beautiful documentary series about individuals with very insightful messages for the future of the Earth in the 21st century. We are very happy to announce that one of the ishwish songs will be used in the new movie "Gaia Symphony No. 7" during Dr. Andrew Weil giving a lecture in Arizona University, which will be released July, 2010. "No. 7" will be a global release so I hope you will be able to see it.